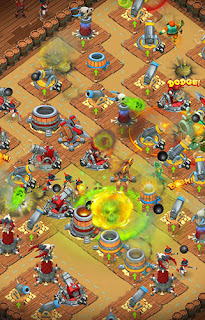 Build and customize your arsenal of deadly towers, ammunition, and power-ups until other players start stealing your deck ideas. 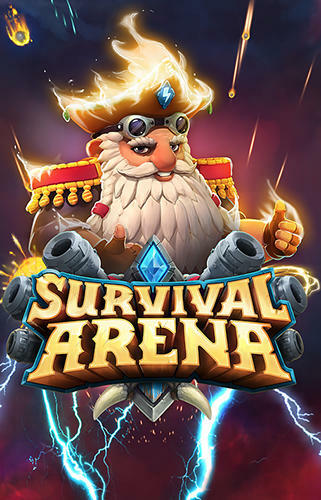 The Survival Arena focuses on these key factors: it’s not about hiring the best troops or winning PvP battles, it’s about prevailing against all odds! Build mighty towers, upgrade them, and try to hold off hordes of incoming enemies!